Somehow, some way, I actually got some reading done this week... I really shouldn't have gotten as much reading done as I did because I had a Genetics exam this week and I have two exams next week, but as it turns out I don't actually learn anything in my "Intro to Linear Algebra" class because my professor is a forgetful, old man, so instead of taking notes or studying for another class like I should, I read. This week I got caught up on the "Lumberjanes" series which is hands down one of my favorite graphic novel series, right up there with "Giant Days". 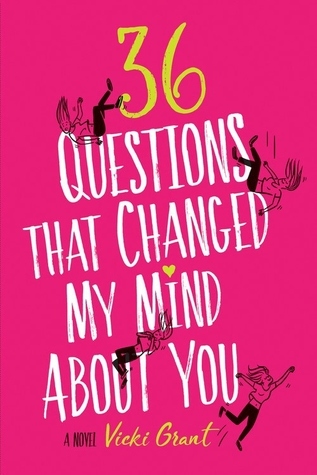 In addition to the graphic novels I read I started reading, "36 Questions that Changed my Mind About You". 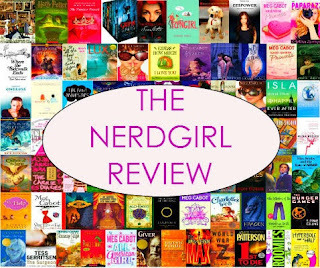 I'm almost done with it and so far it's your typical YA contemporary. It is quippy and kind of slow-paced to be honest. I don't hate it but I don't love it. It's just eh. Nothing that makes it different. Probably will not write a review for it on here because I don't think writing a review for this is worth my time. So what are you guys reading this weekend? Tell me everything down below in the comments.